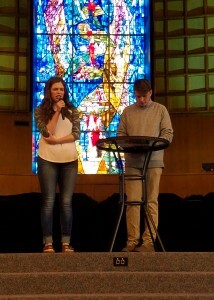 Chapel is an experience that is fully integrated at OBU. This last Friday we had a class chapel. This chapel is special in the fact that all the different classes have their own chapel services. 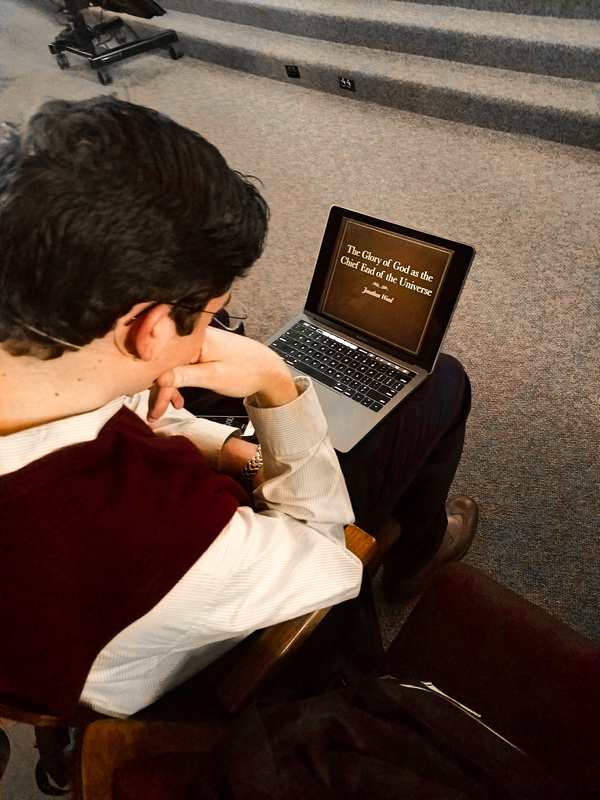 The SGA (Student Government Association) for each class is in charge of running these chapels. The SGA finds students from their class to run the service. 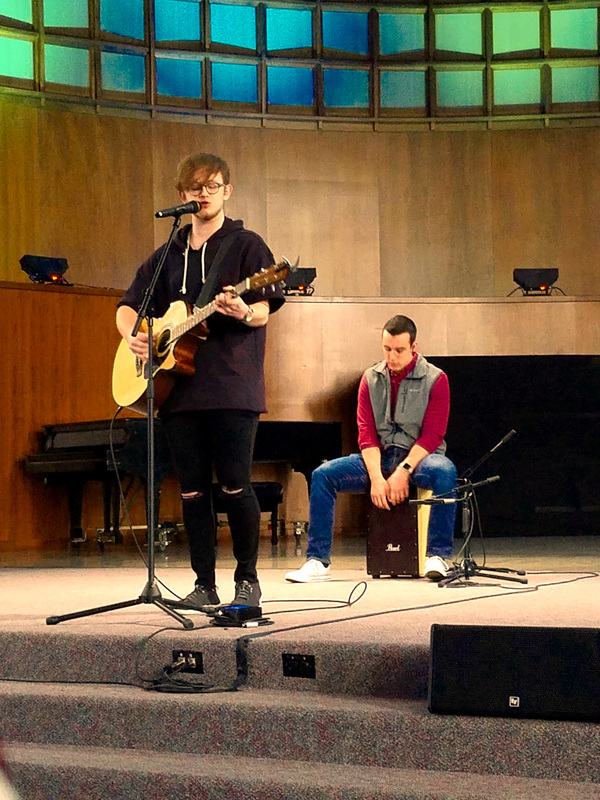 The worship was elegantly performed by Jacob Lott and SGA’s own Vice-President Tyler Koonce. 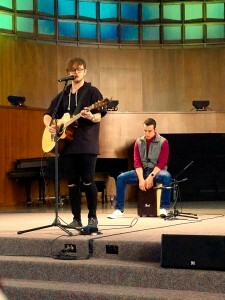 The duo came together with the combination of guitar, vocal, and Cajon (box drum) to perform some amazing worship music. The songs invited the class to worship then lead everyone to an experience that I am sure pleased God in the highest. The service then flowed into Freshman Julia Jolly giving her testimony. She told of her time in high school when she was not in Christ. Then Julia talked about coming to Christ and how God changed her whole life. Julia changed colleges to come to OBU, and she went on to tell us how OBU has changed and shaped her into the woman she is meant to be. OBU really impacted Julia and helped her grow into Christ. 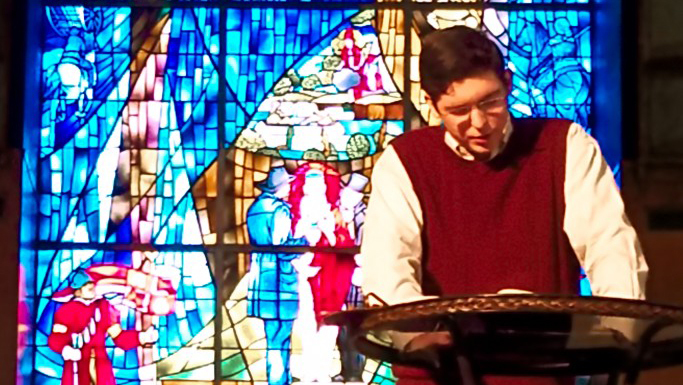 After Julia finished, Jonathan Wood gave his sermon. Jonathan’s topic was “The Glory of God as the Chief End of the Universe.” Jonathan is a friend of mine and I found it ever enjoyable to hear him speak. I may have been more engaged due to that fact; although, the whole room seemed to enjoy the message. Jonathan perfectly lead the room through multiple verses showing that God is to be glorified. The message conveyed the important fact that we all have one ultimate purpose. This purpose is to glorify God. Jonathan then asked this life reflecting question, “How can we say that we will glorify God later in life if we can not glorify God right now.” Jonathan ended his message by challenging the freshman of Oklahoma Baptist University to glorify God with success throughout our time at school. This Chapel may have begun as just another credit. I, however, found this chapel to be enlightening. This chapel reminded me that OBU is a God-based campus, God-loving campus, and overall a God-glorifying campus.